In this webinar, Dr. Tyler Amell and his colleague Dave Keen, Executive Director at Fraser Health in British Columbia will deliver for a new audience, the great how-to talk that they originally presented at the Integrated Benefits Institute 2015 Forum in San Francisco in March of this year. Fraser Health, a Canadian Health Authority in British Columbia with 24,000 employees, worked with StaffRelay to create a program to better approach and manage absenteeism and disability. 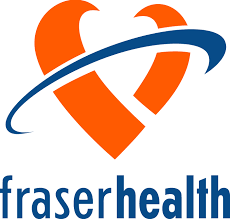 Through an extensive redesign process, a comprehensive electronic employee health record, an Enhanced Disability Management Program (EDMP), and an automated attendance reporting solution, Fraser Health decreased LTD and other disability costs by $28 million. 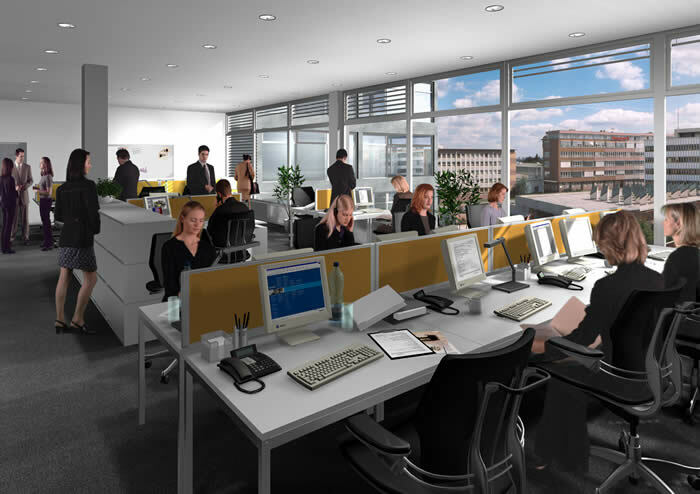 This webinar will detail positive impact on absence, sick leave, STD and WC, as well as higher participation rates.